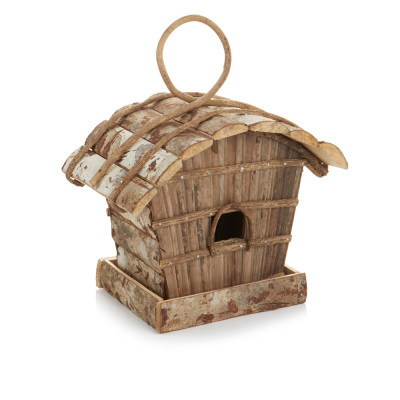 So many choices for our feathered friends! 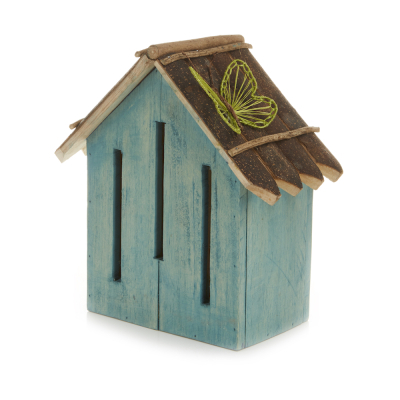 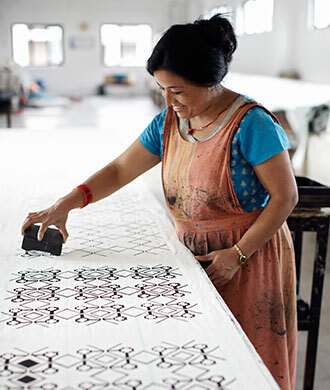 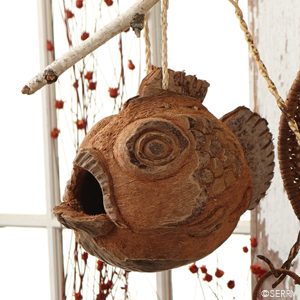 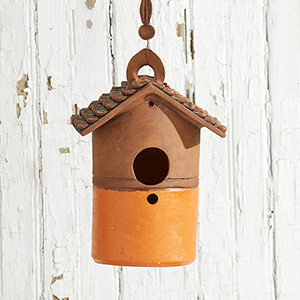 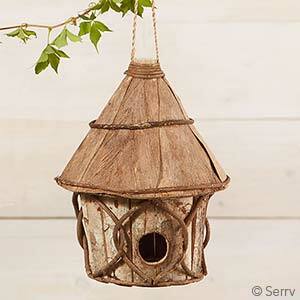 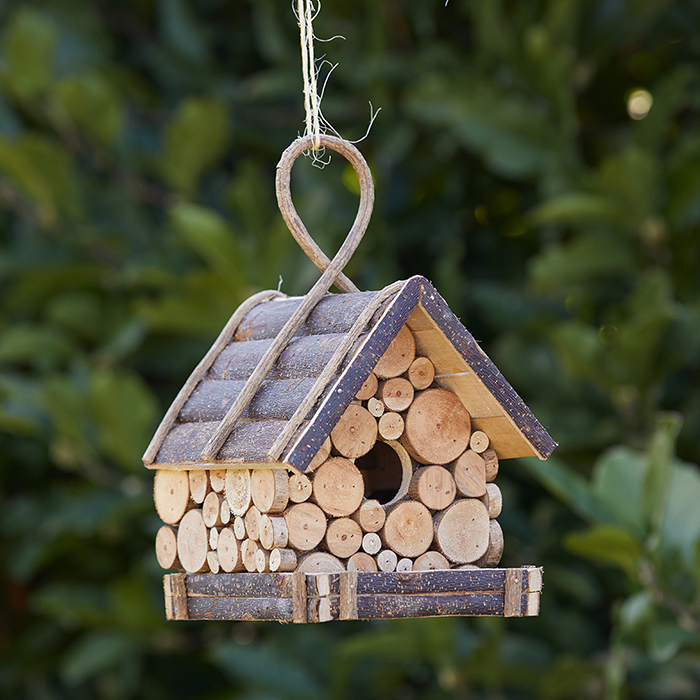 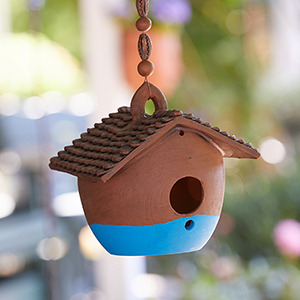 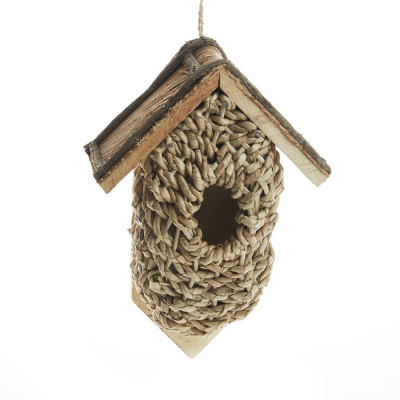 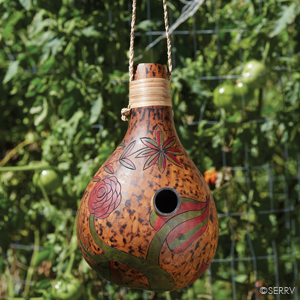 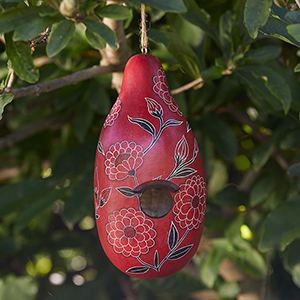 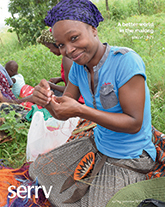 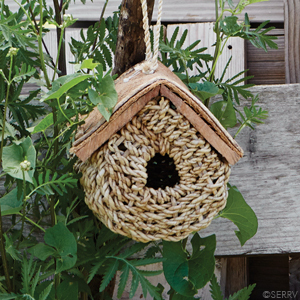 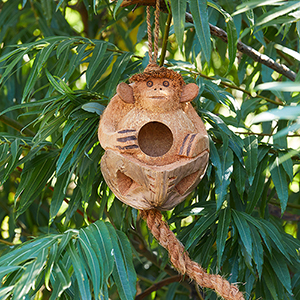 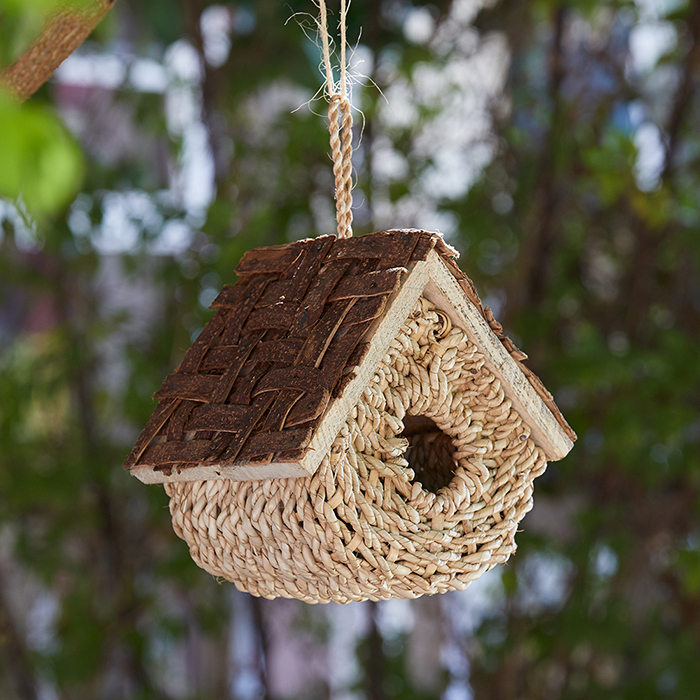 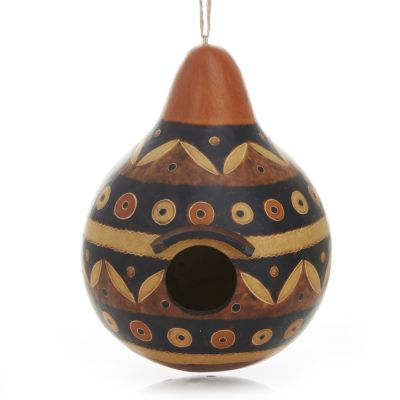 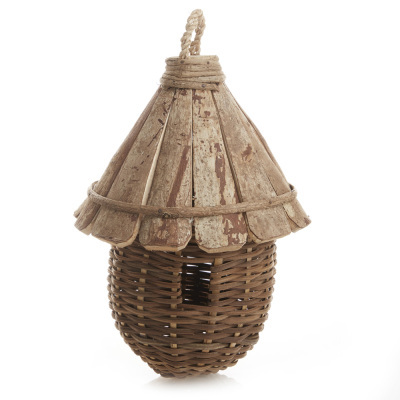 Our selection of fair trade birdhouses made from sustainable materials: coconut birdhouses, sustainable wood birdhouses, gourd birdhouses, vine birdhouses. 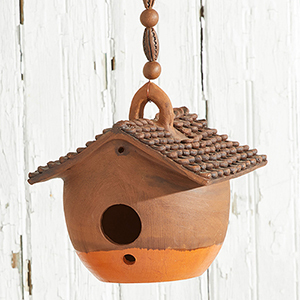 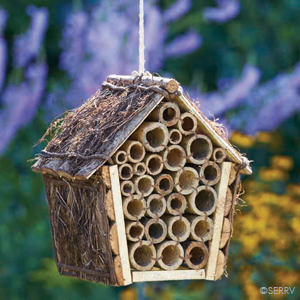 Also featured here is our sweet-sounding collection of windchimes: bamboo windchime and recycled metal windchimes for any porch or patio.